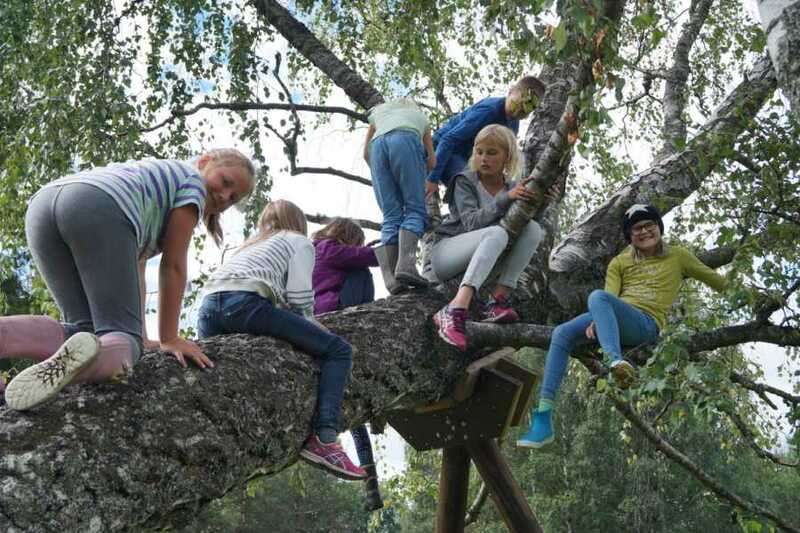 Ekebergparken and EKT Rideskole og Husdyrpark have the pleasure of offering Summer school to children from 8 to 14 years old. If you like art, creative activities, caretaking of farm animals, horses and riding – then this is the ultimate summer school for you! The Summerschool ends with an exhibition and a performance, where the students show their parents what they have made and learned throughout the week.